When we initially arrived, we parked and entered the grounds outside which were elaborate in design and a beautiful sight to see. 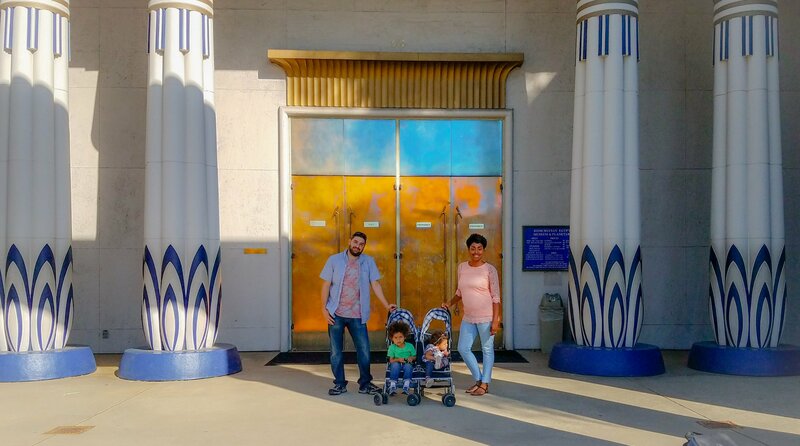 A little family photo opportunity before heading in! 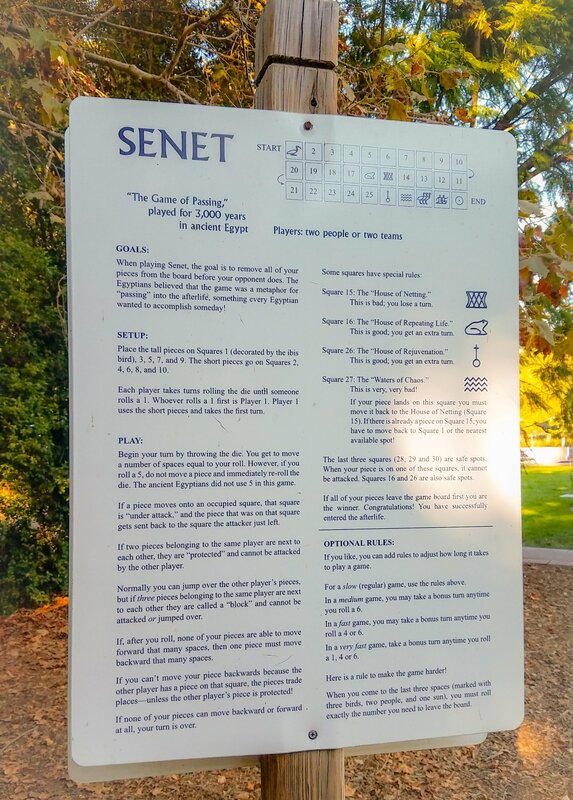 They had a giant sized Senet game outside (known as the Game of Passing, which was first played as far back 3100 BCE. 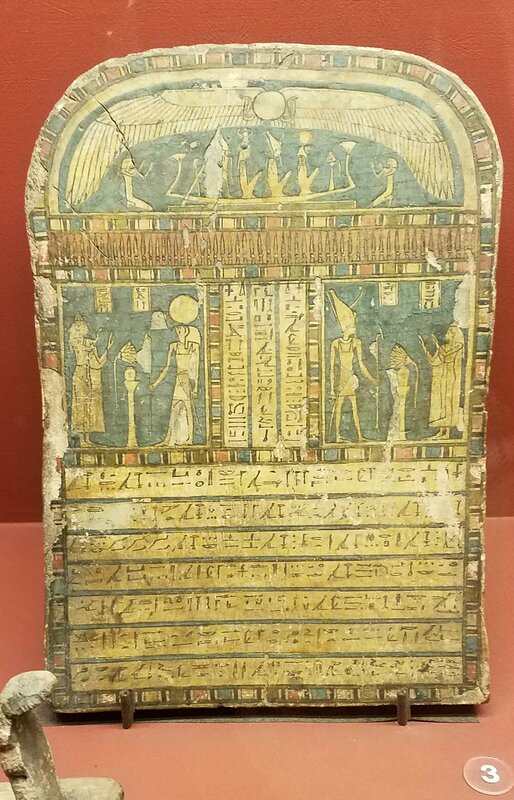 The game was thought to portray the journey to the afterlife and is depicted in many tombs and home sites, as the game was popular with both the upper and lower classes in Ancient Egypt). 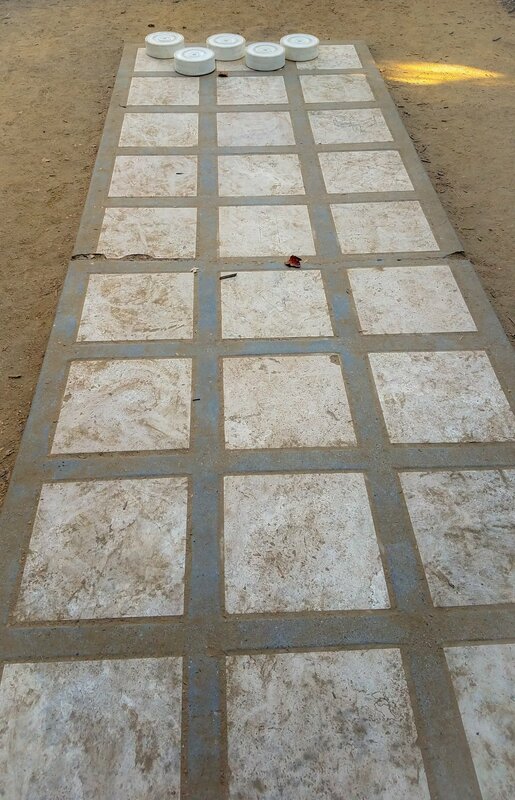 The rules are posted next to the game board so try your hand at game! 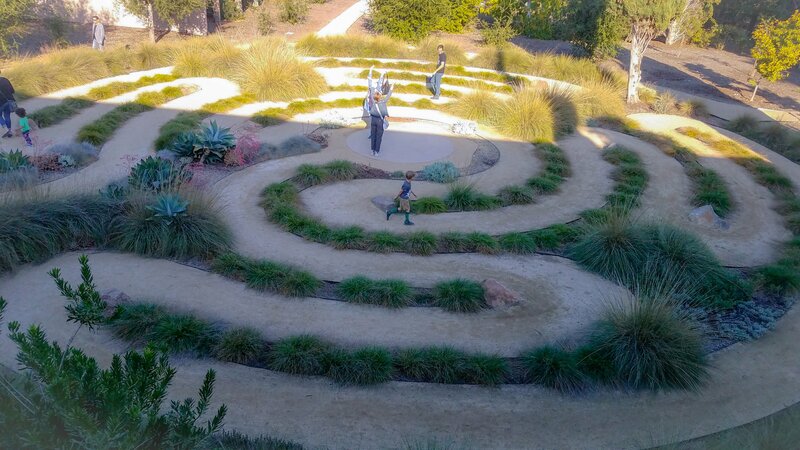 There was also a beautiful peace garden, a labyrinth maze, a gorgeous pond full of large goldfish and so much more to see before even ENTERING the museum. That was a good omen for me! Labryinth Maze! 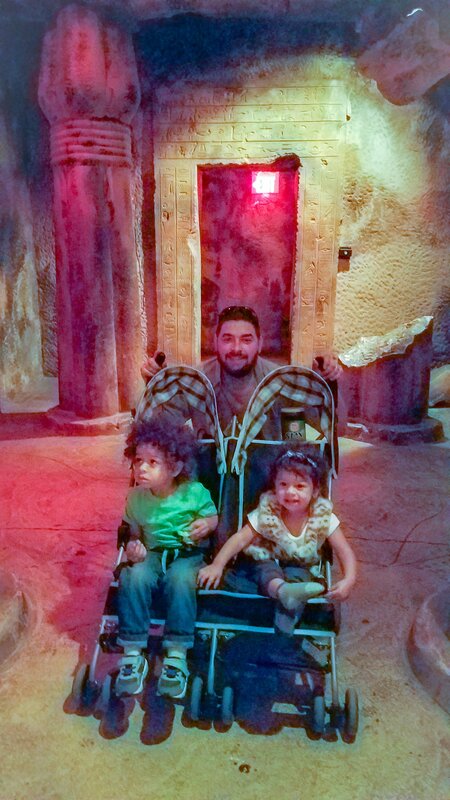 The kids had a BLAST running around trying to figure their way out! 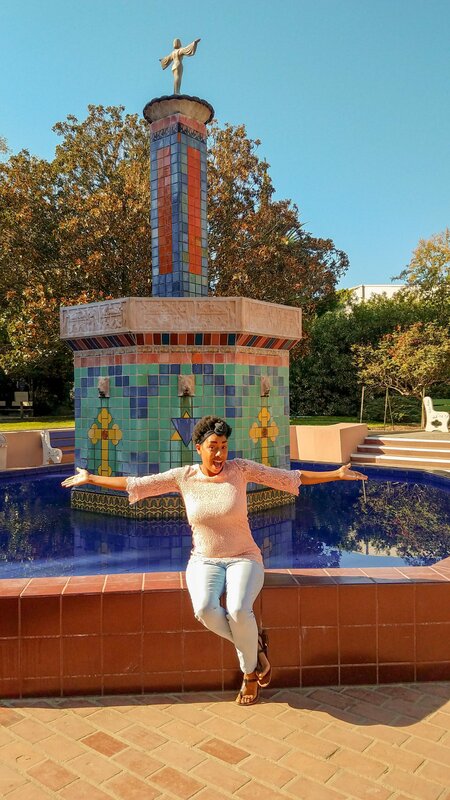 Gorgeous tiled fountain that was super instagrammable! 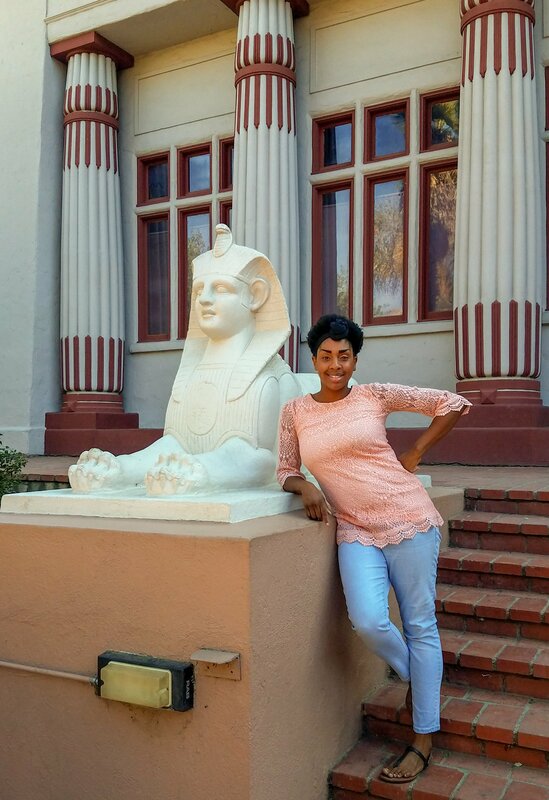 Chillin with a sphinx…..no big deal! Egypt on the West Coast! 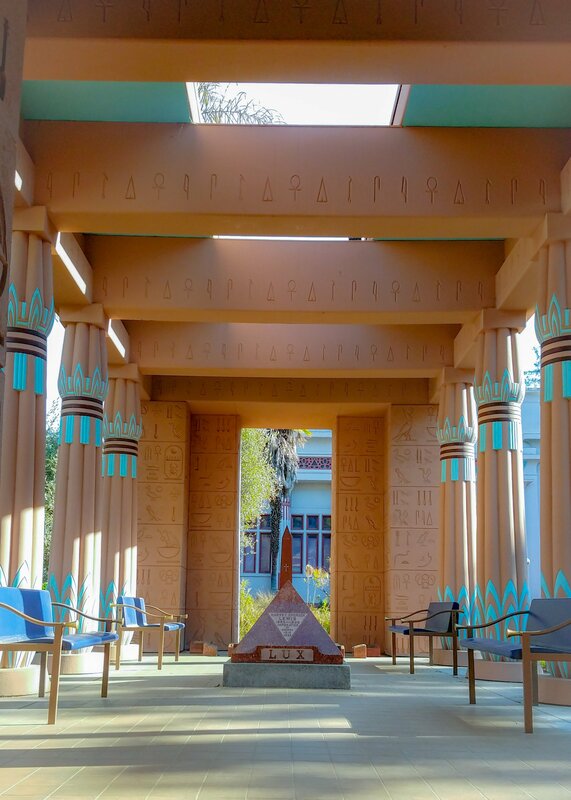 I was so giddy when we got inside as Egyptian statues adorned every corner of the entrance. 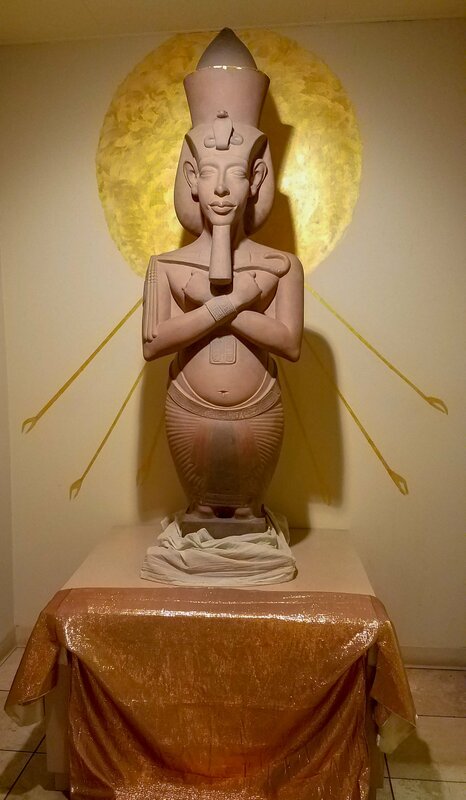 Amun Ram, the ancient Egyptian God of the Sun and Air. 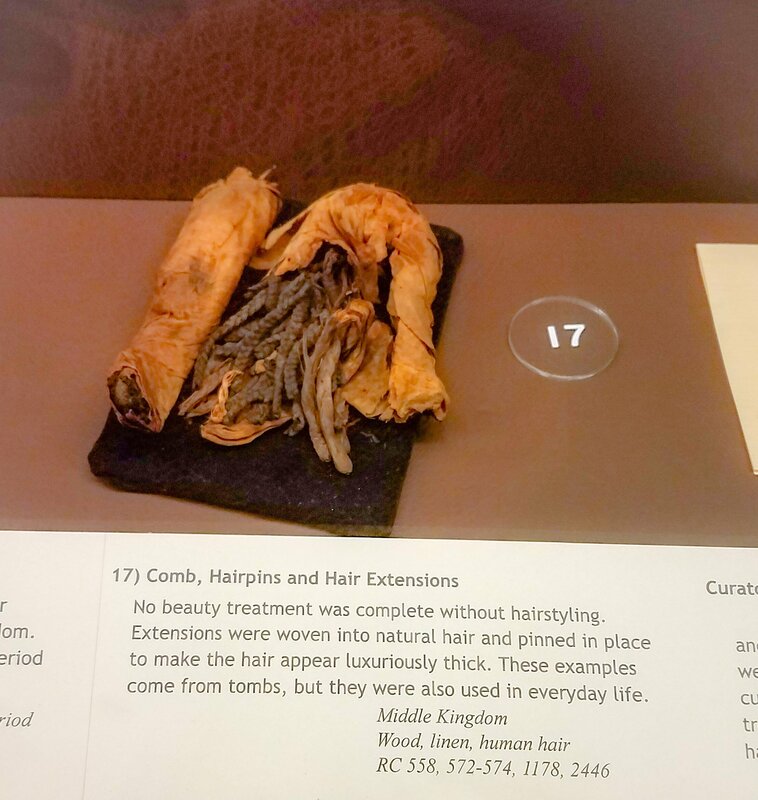 We ventured onward to several different rooms full of various artifacts such as old hair braids, vases, jewelry and even old adult and children sandals. Several different hand woven sandals for children and adults. 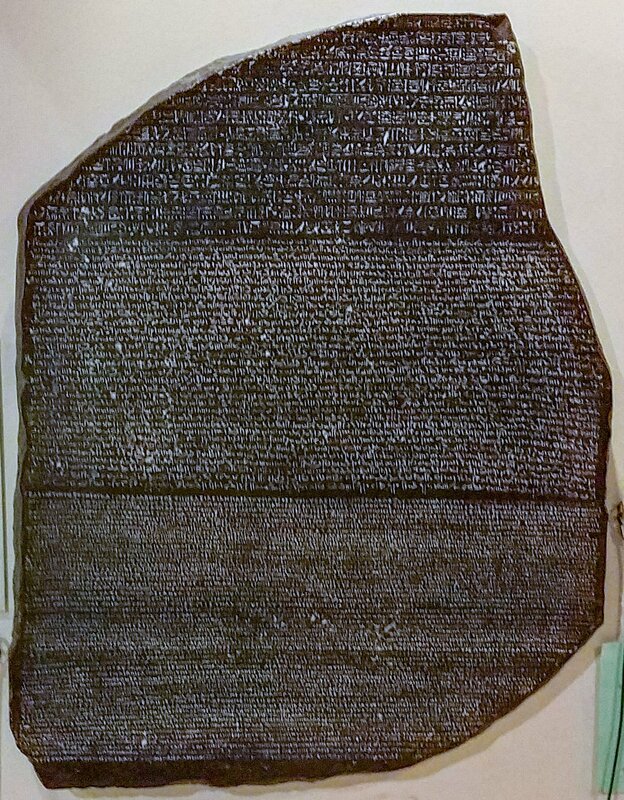 The replica of the Rosetta Stone was soul touching as I truly felt a little closer to my roots and such an important part of history (My ancestors are after all descendants of Africa). 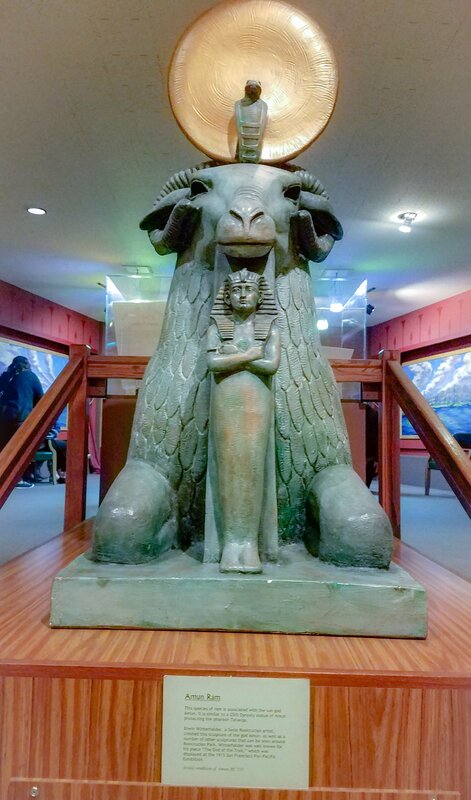 From inscribed ancient tablets with hieroglyphics, examples of papyrus (the worlds first paper), to an INCREDIBLE copy of a birthing room honoring the woman and the life she manifested, the educational value and commitment to this museum is beyond exceptional. 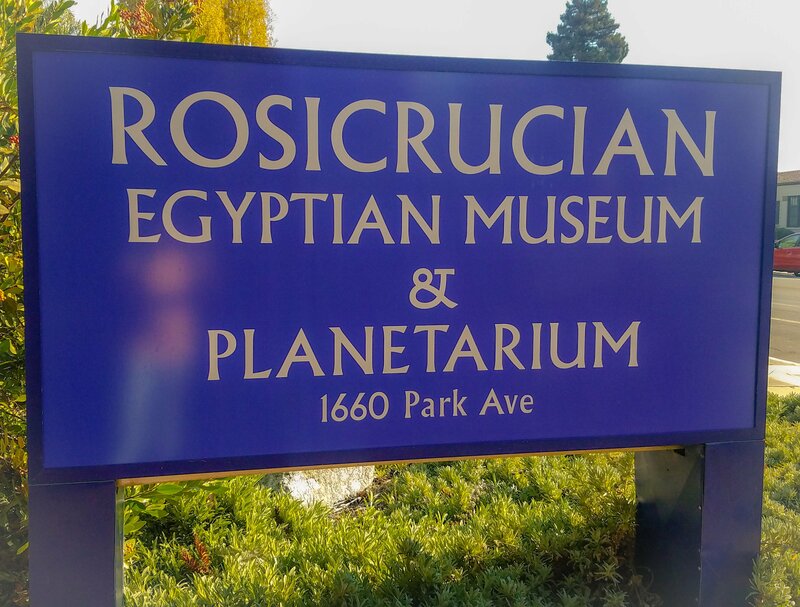 For $9, you get to visit the Egypt circa B.C era. Worlds first paper! 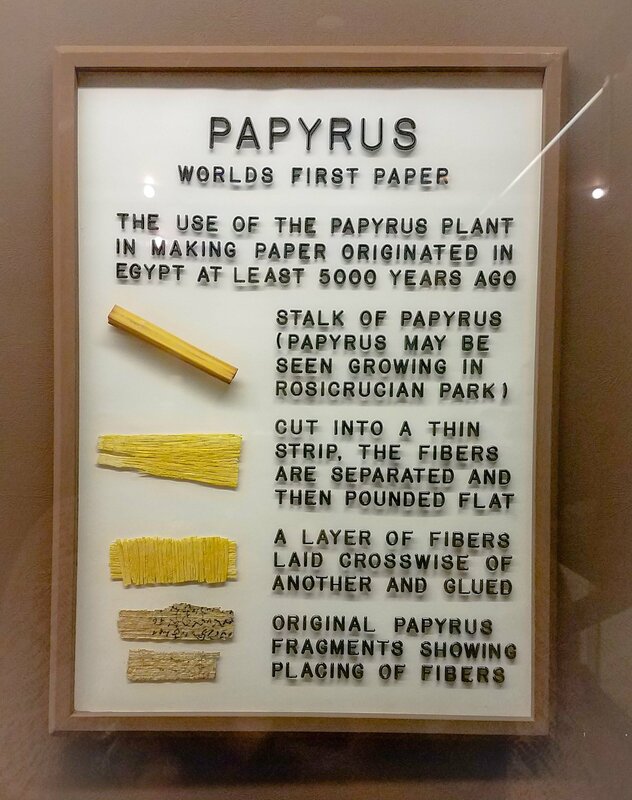 Papyrus originate over 5000 years ago….crazy! 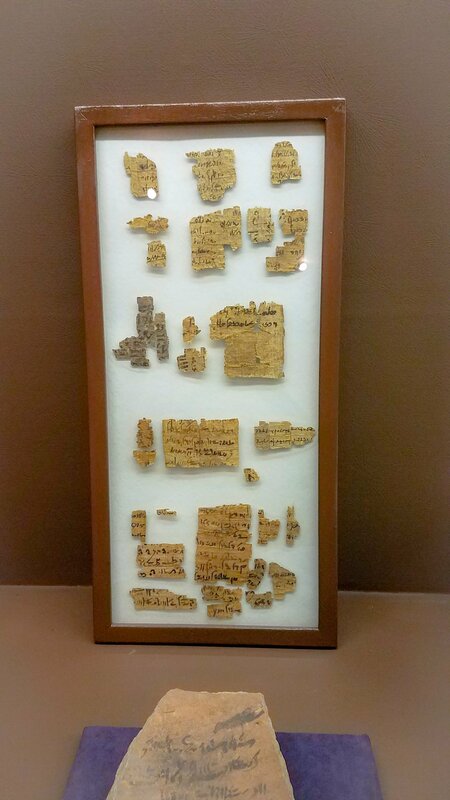 Several old scripted pieces of papyrus from B.C era. 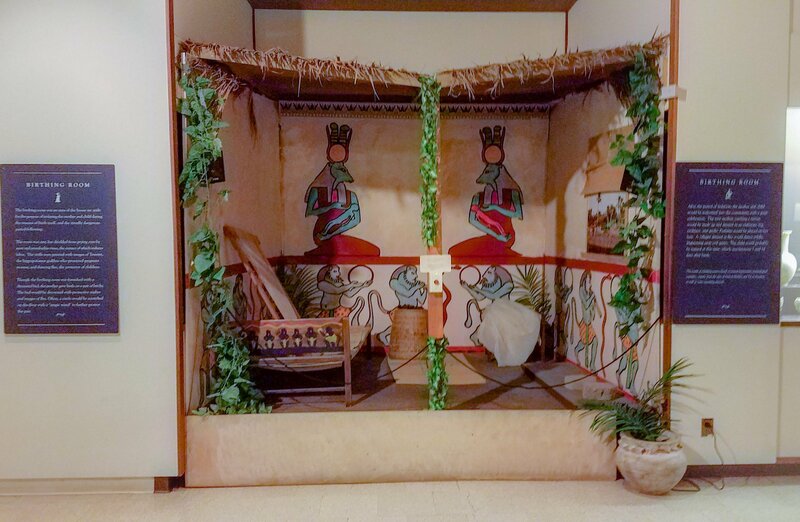 Replica of a birthing room! Women were honored and worshiped then presented to the town after the child was born. What a beautiful practice!! 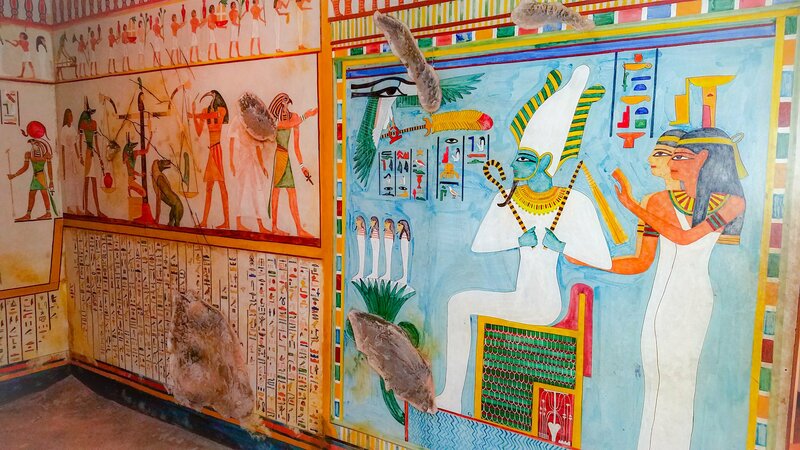 An amazing part of the tour was entering in the underground tomb that included unreal detailed paintings upon the wall, a replica of an excavation site, statues adorned with head dresses and a cracked sarcophagus model that brought me straight to Giza folks!! 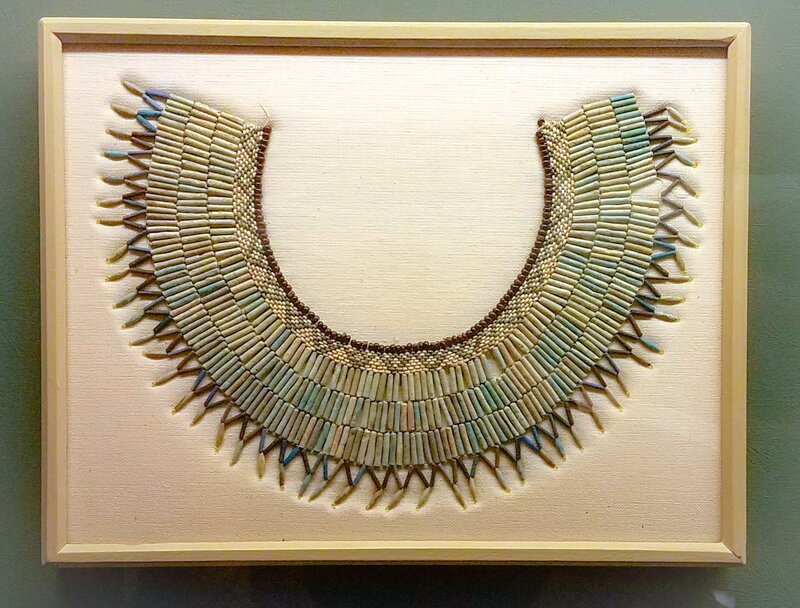 The detail and colors were absolutely exquisite. 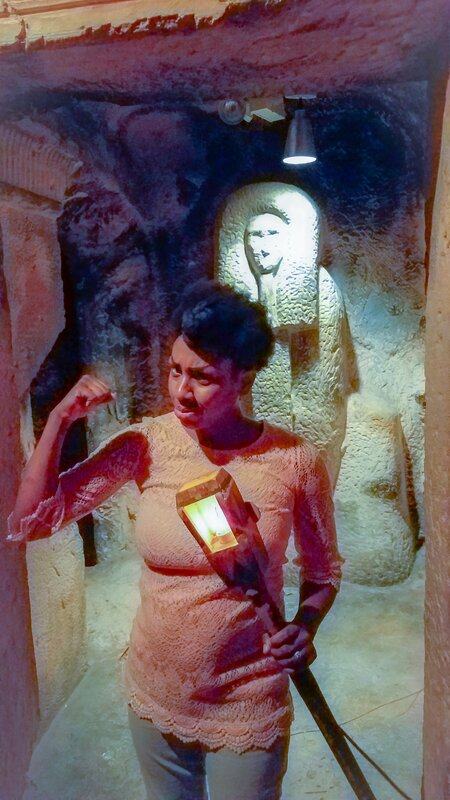 They had electric torches to pose with in the tomb! Family photo shot in the tomb! 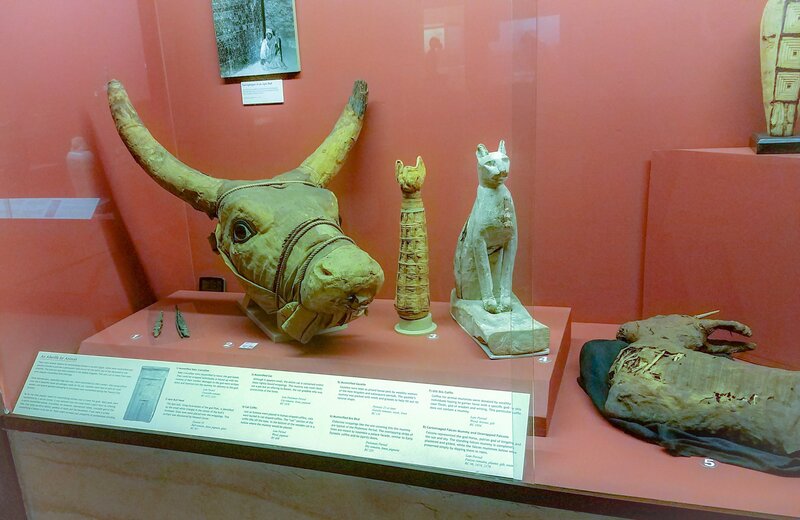 The amount of ancient artifacts, mummies and rich history that makes this museum is truly magnificent. So much time and dedication can be seen into every detail that has been fulfilled to an immaculate point. 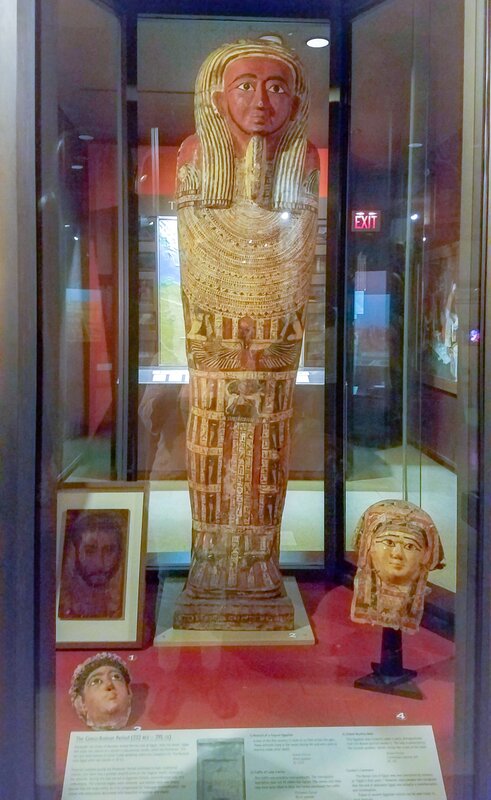 My FAVORITE part of the trip of course was the various mummies that are throughout the building. 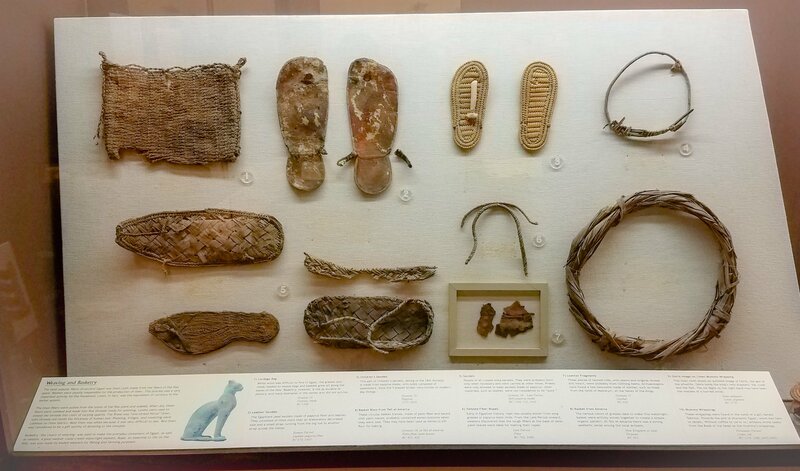 There was a child mummy, a mummified baboon, plenty of cats, gazelles and even oxen that were embalmed and wrapped. 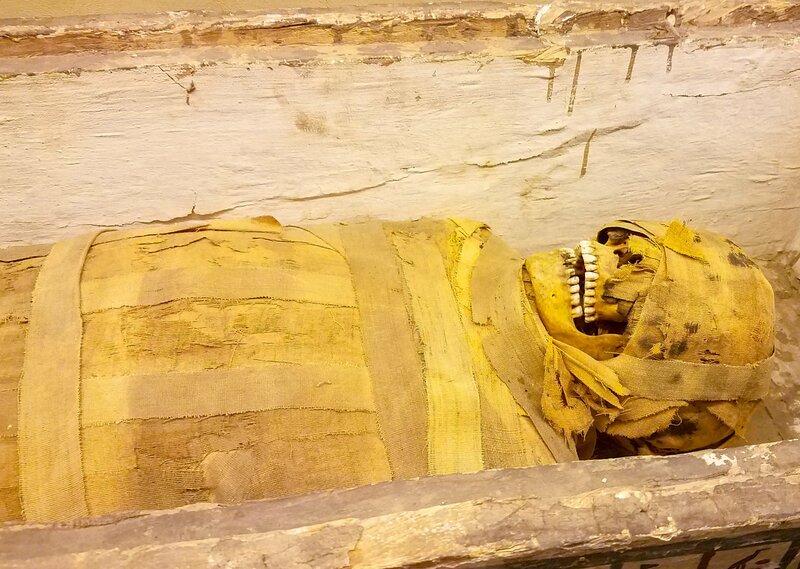 The preservation of this mummification is unreal. 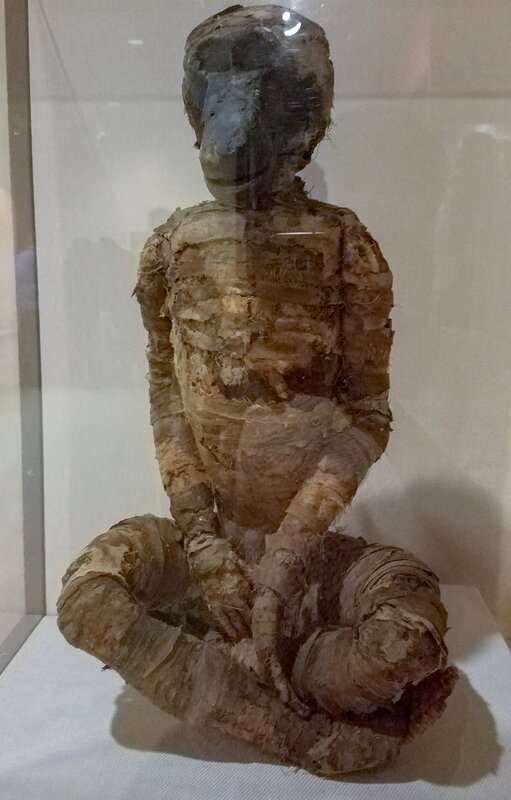 Mummified baboon that was someones pet. 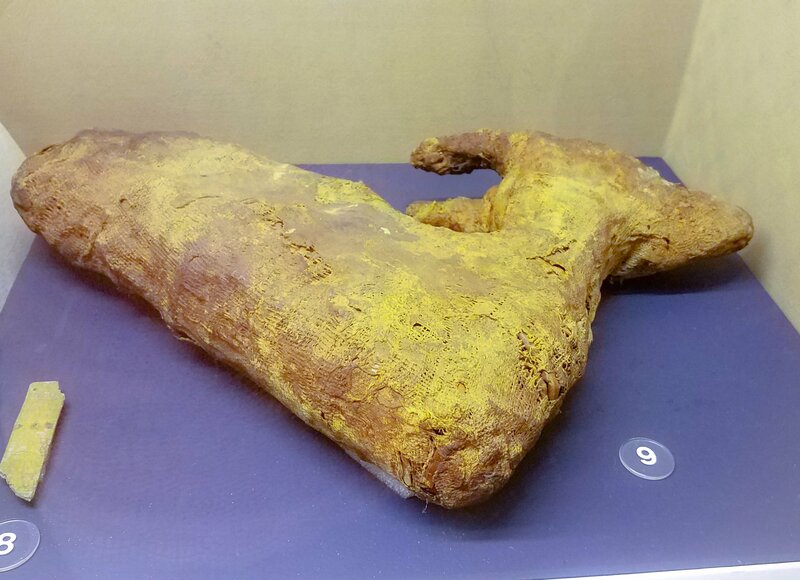 Mummified gazelle. They were known as house pets back then and could be found frequently buried next to their owners. This was my second favorite part of the tour. 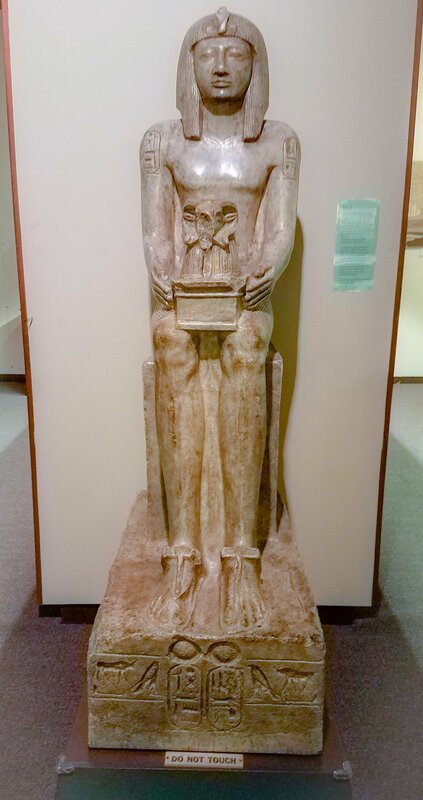 I have always been captivated by the ancient burial boxes that are ornately designed for the dead. Adorned with head dresses and gilded in gold, what a way to honor someones passing and ensuring their path to the afterlife. 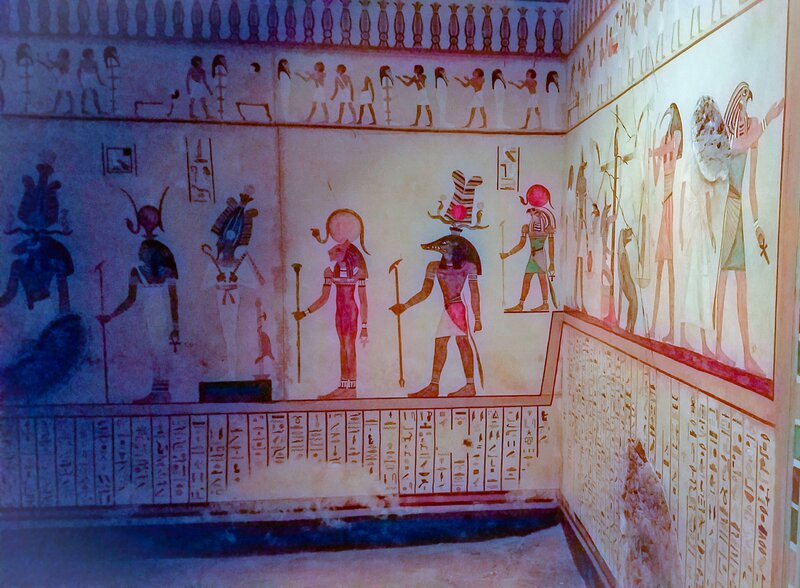 Death masks can be seen here on the left and right of the sarcophagu. The variety of statues my third to favorite part of the museum. 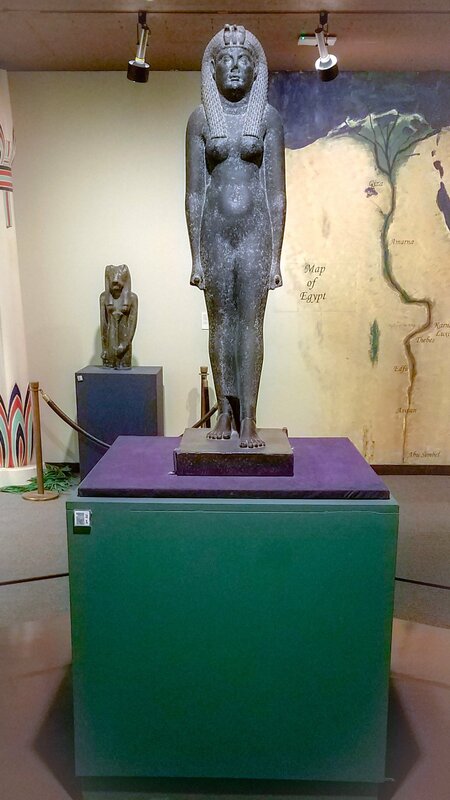 They have a very rare statue of Cleopatra VII, Pharaoh Ahkenaten, King Seti II and many more! A very rare statue of Cleopatra VII. This is one of the only 7 in the world! 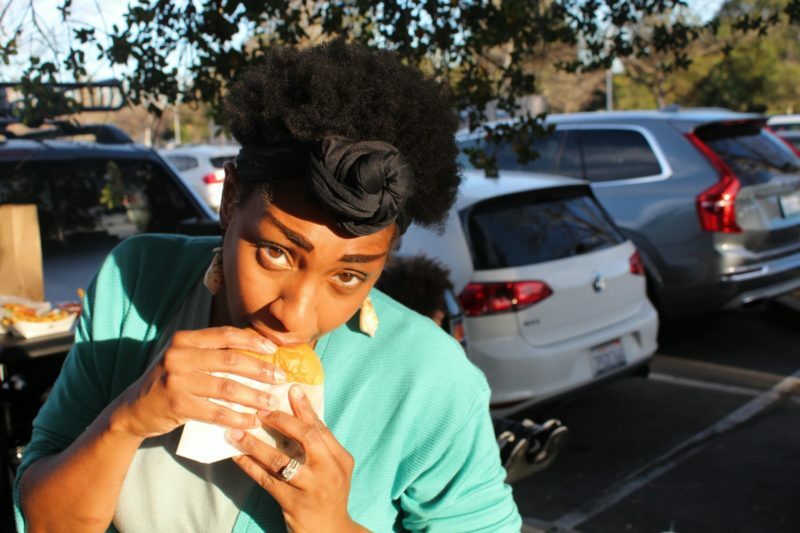 Weekly Workshops and Youth Programs! For the kiddies they have two amazing programs to offer. First is the Junior Archaeologist Program. 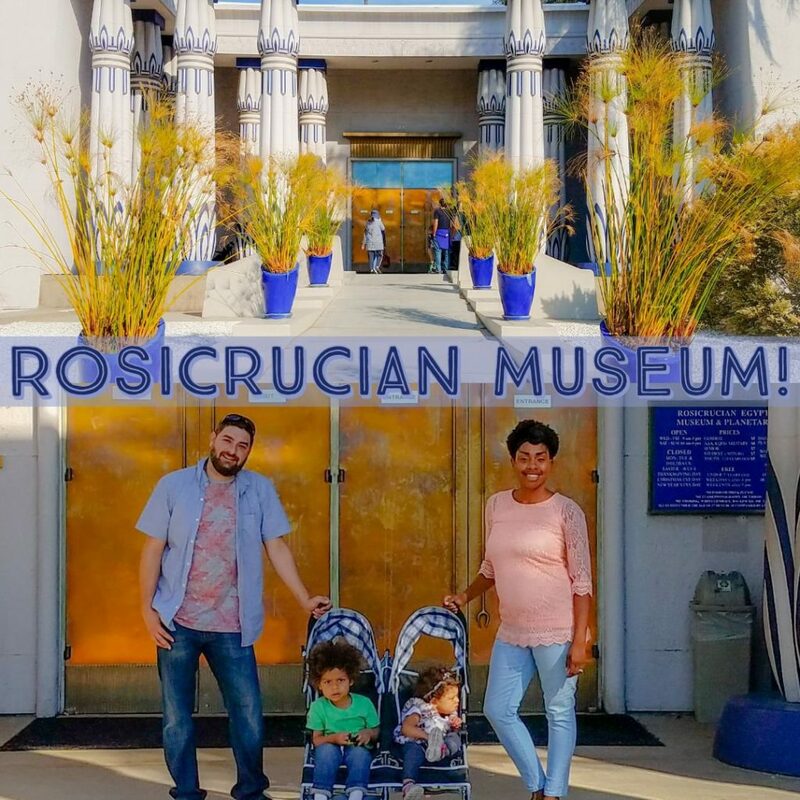 The Junior Archaeologist program at the Rosicrucian Egyptian Museum introduces young people to the study of archaeology and Egyptology within the museum environment with the goal of fostering enthusiasm for ancient history and learning through interactive workshops and activities. 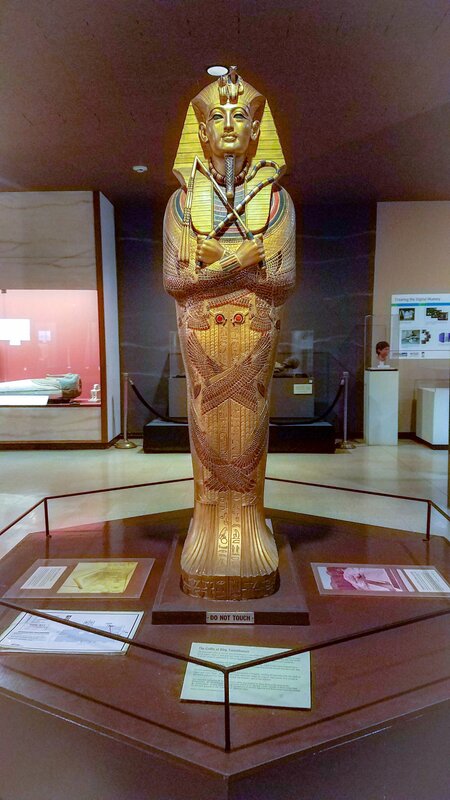 The program is open to young people in grades K-12 and requires participation in five of their eight monthly workshops, attendance at one guided tomb tour, and completion of an “Artifact Quest” activity. Upon completion of the program, all students get to participate in the Night in the Afterlife Sleepover. 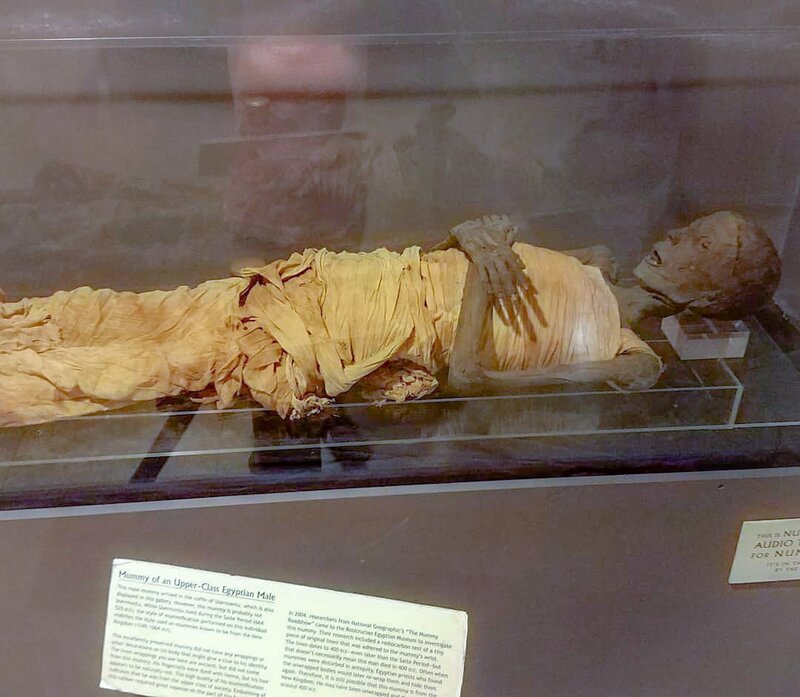 This is a one-time sleepover at the museum where children will have the experience to sleep next to ancient artifacts including one of the four mummies on display, Lady Tahure!! How awesome is THAT?! In the morning a continental style breakfast will be provided followed by a ceremony to celebrate the achievement of becoming a Junior Archaeologist. 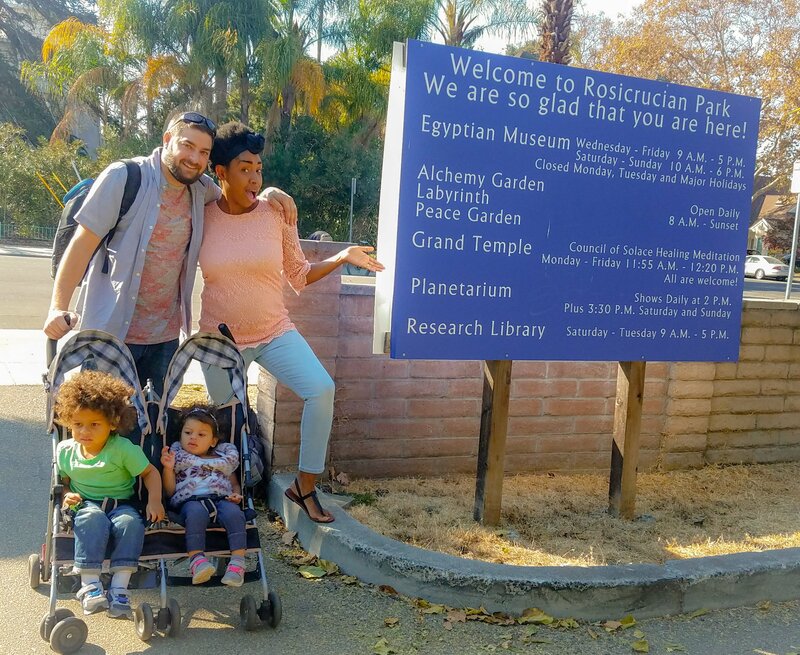 Take a visit to this museum to educate your children and yourself. 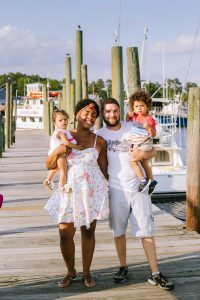 It is a budget getaway that is worth so much more to gain!! 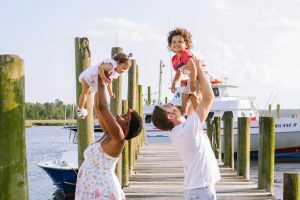 I hope you enjoyed and thank you for reading! !